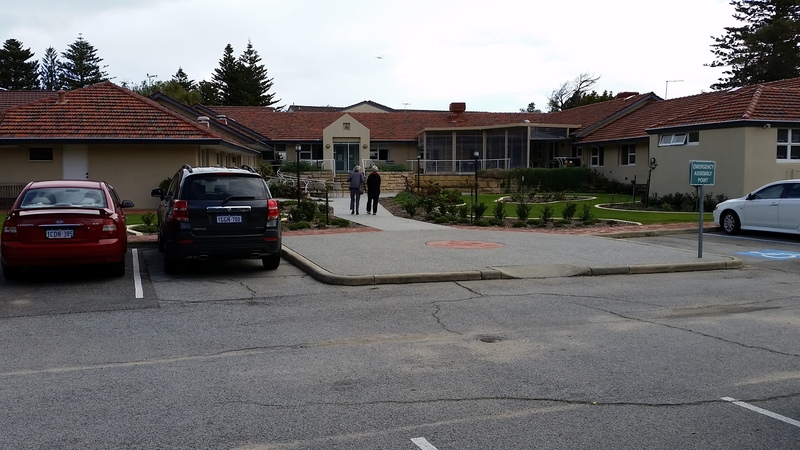 St John of God Retreat Centre, Shoalwater, WA. 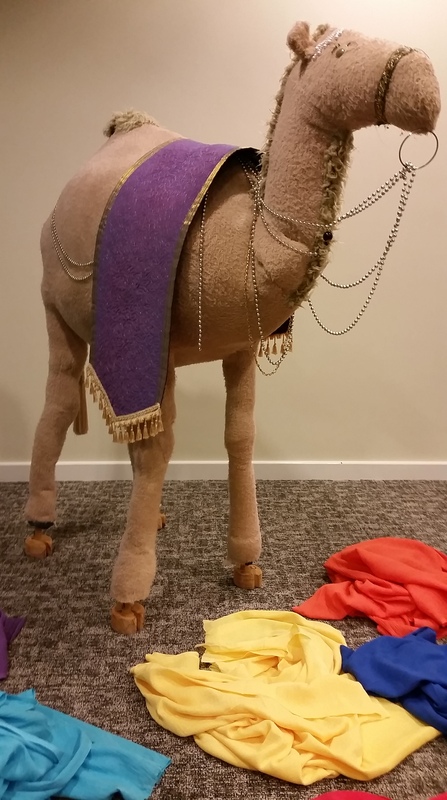 First tie up your camel. That was the conference theme, and it does actually make sense! As more complete conference details become available, check out the web pages for further information on this. 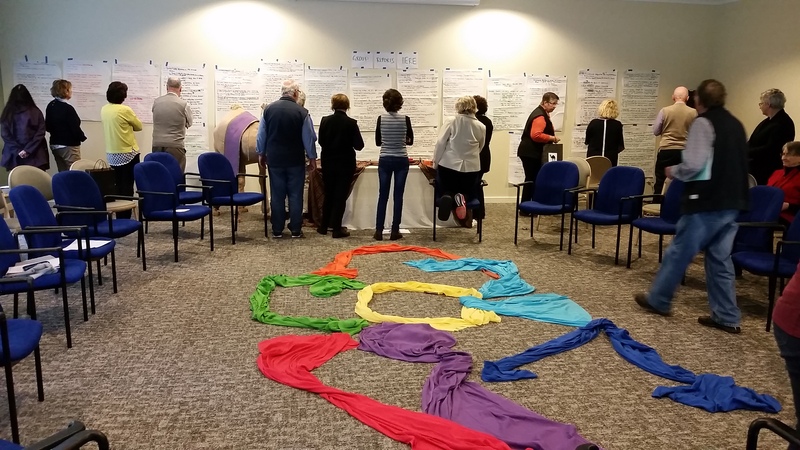 Around 50 CPE supervisors from all parts of Australia and New Zealand gathered from Aug 13th-17th at the St John of God Retreat Centre in Perth for this year’s ANZACPE Conference. Despite the stormy weather outside for most of the week, the atmosphere inside the conference venue was warm, warm, energetic and productive. There were important discussions and decisions around common standards, accreditation, and relationships with other like-minded bodies. We took time to reflect on aspects of supervisory practice. Held our Annual General Meeting. Worshipped together. And enjoyed times of just being together to chat and bond. During the three days prior to the conference ten supervisors presented before review committees for accreditation or re-accreditation at various supervisory levels. For a full report on the Conference, click here. Conference participants at work – some of them, at least!